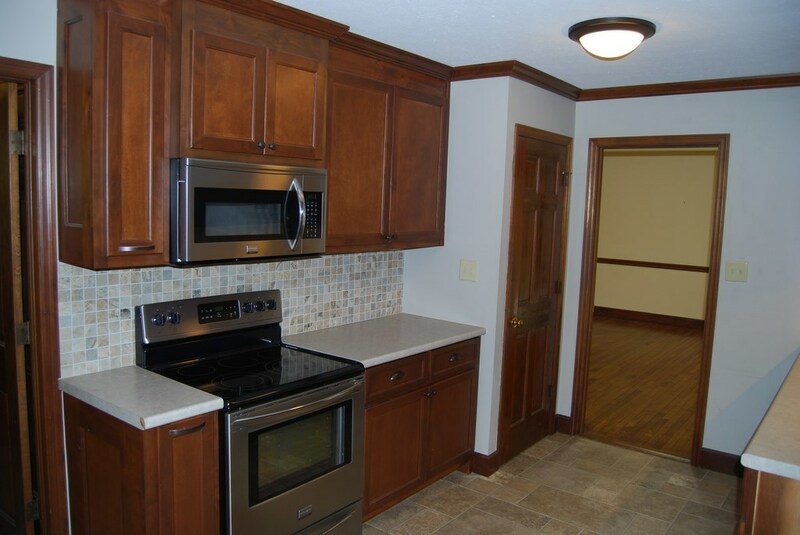 Remarks at 5788 Forsyth Road Macon, GA - All one level living. 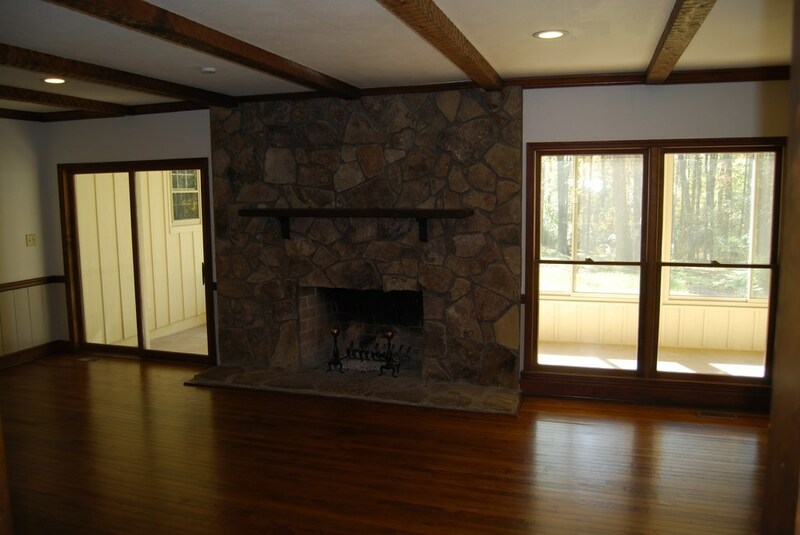 Great room with stone fireplace and hewn beams on ceiling. 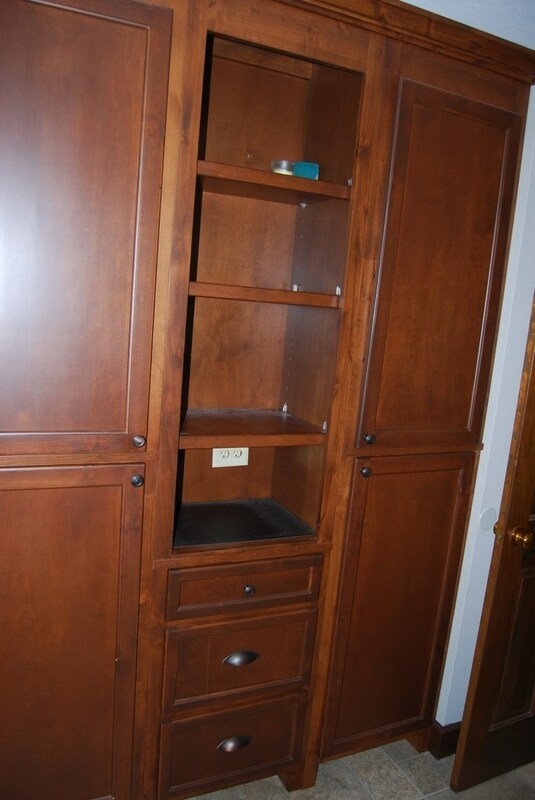 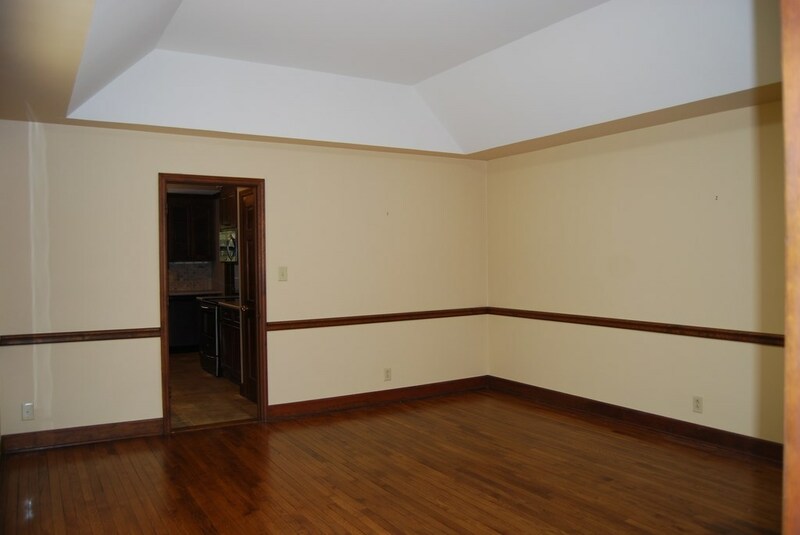 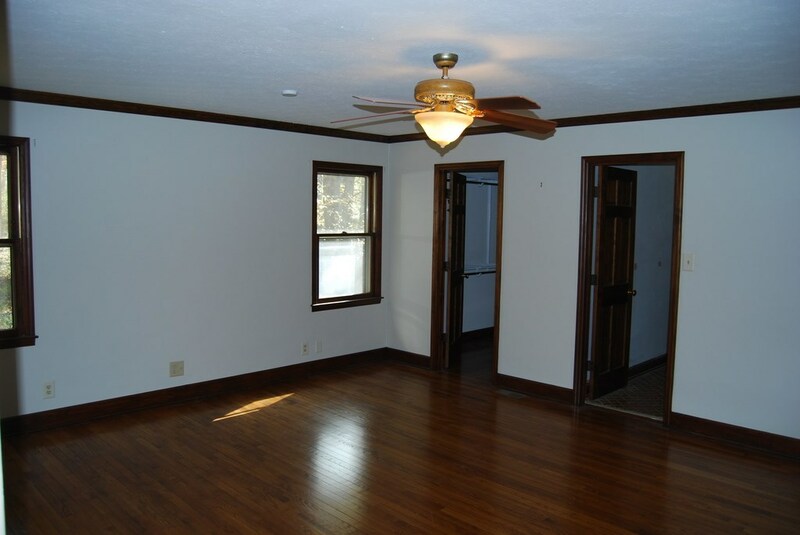 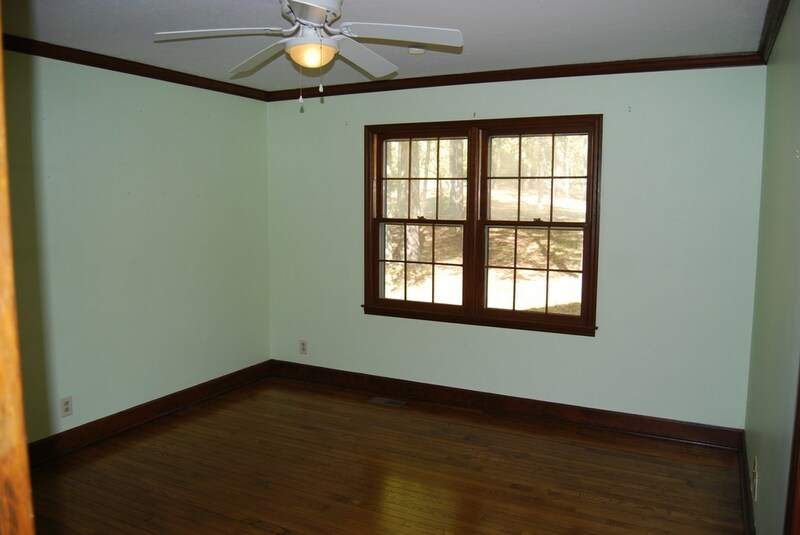 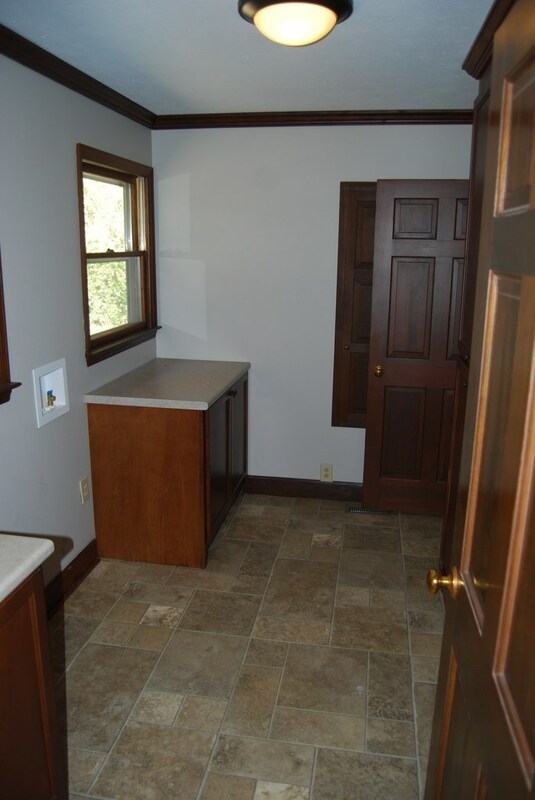 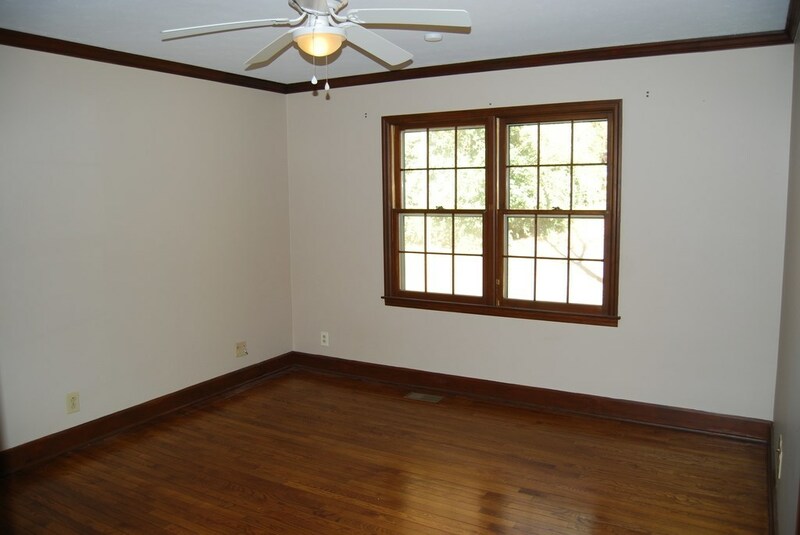 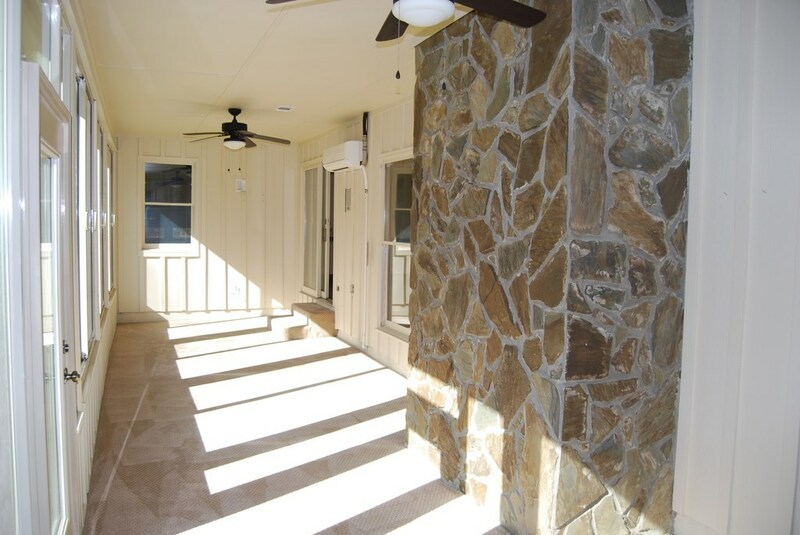 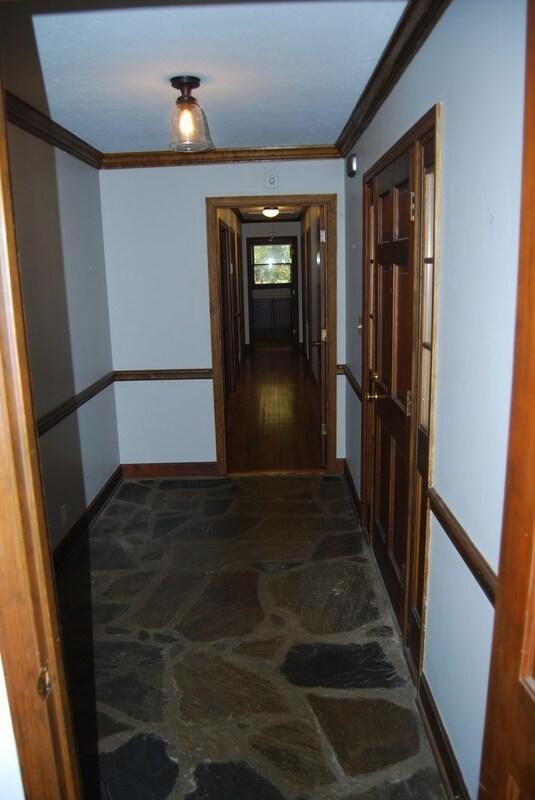 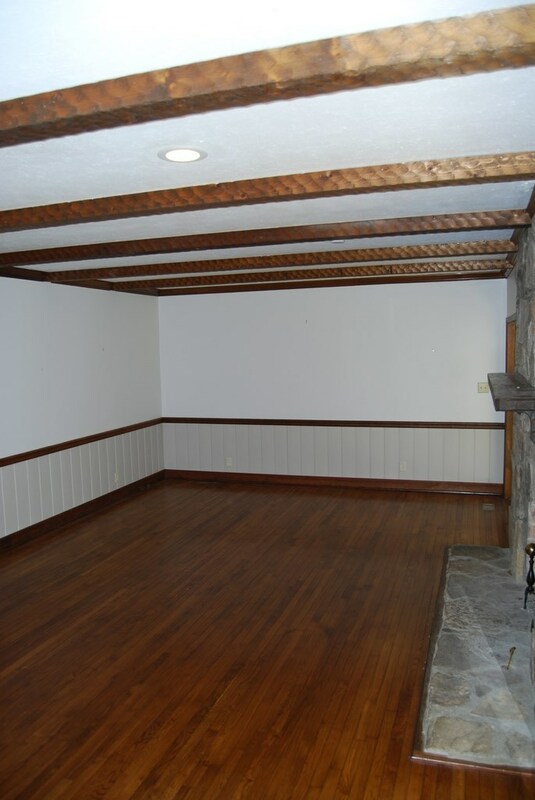 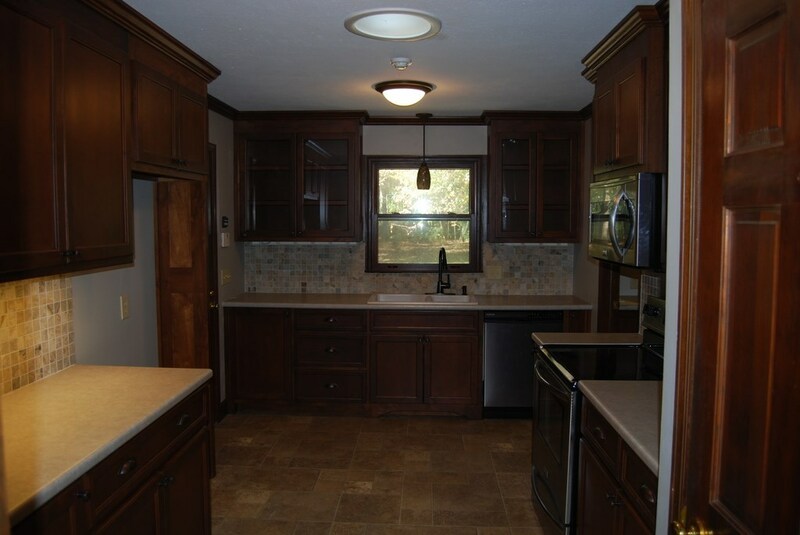 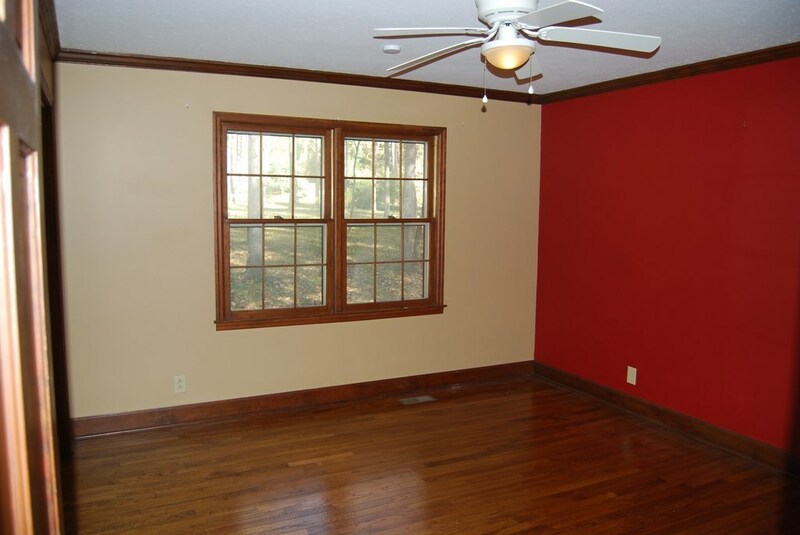 Beautiful stone floors in foyer, hardwoods throughout main living rooms and all bedrooms. 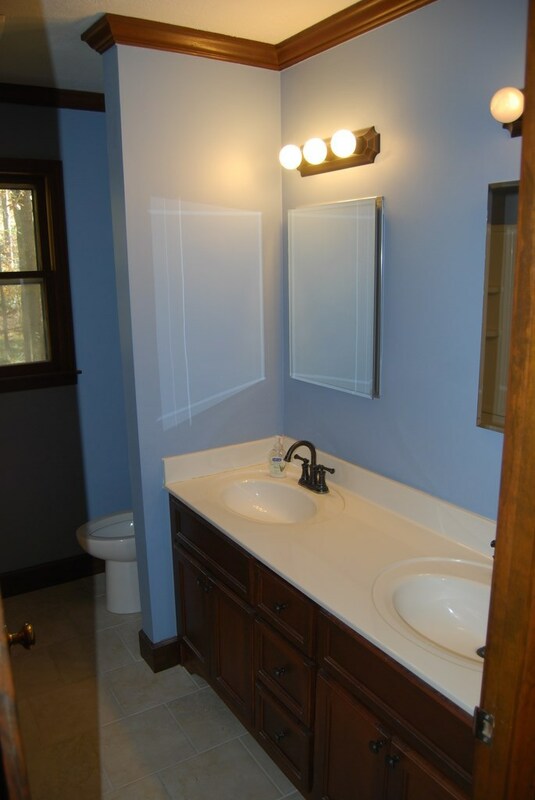 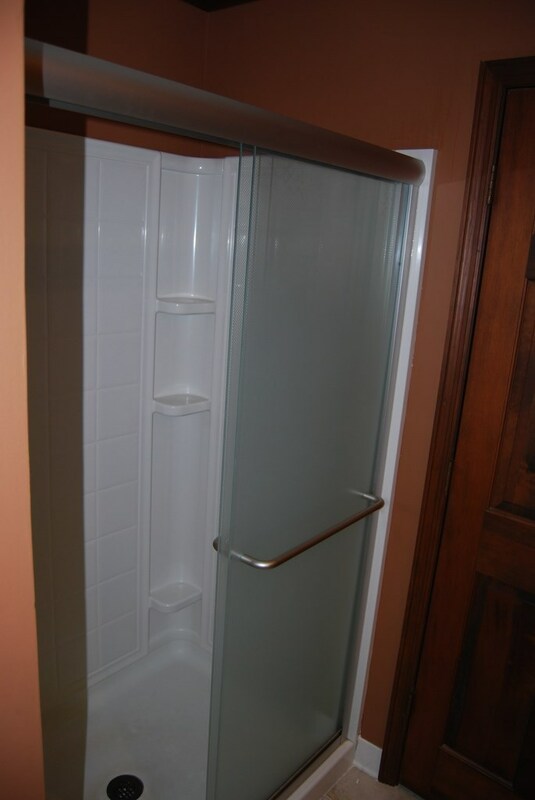 All tile bathrooms. 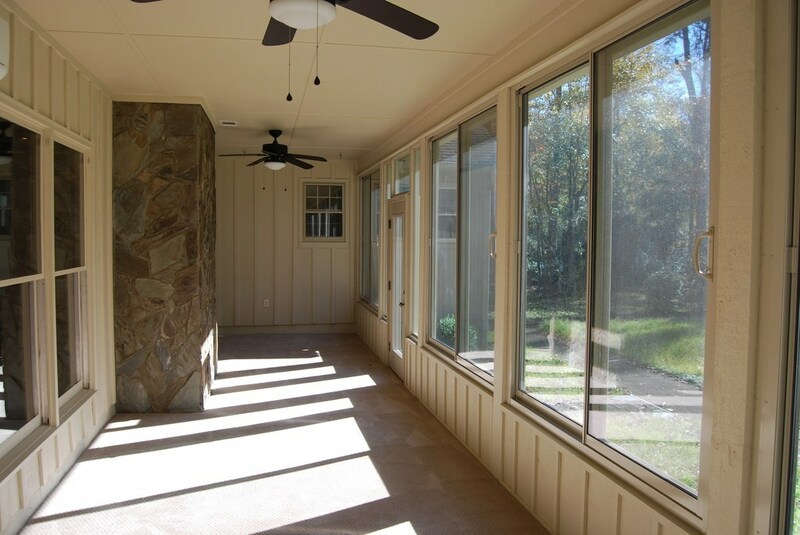 Huge sunroom with own HVAC and Champion windows with lifetime warranty. 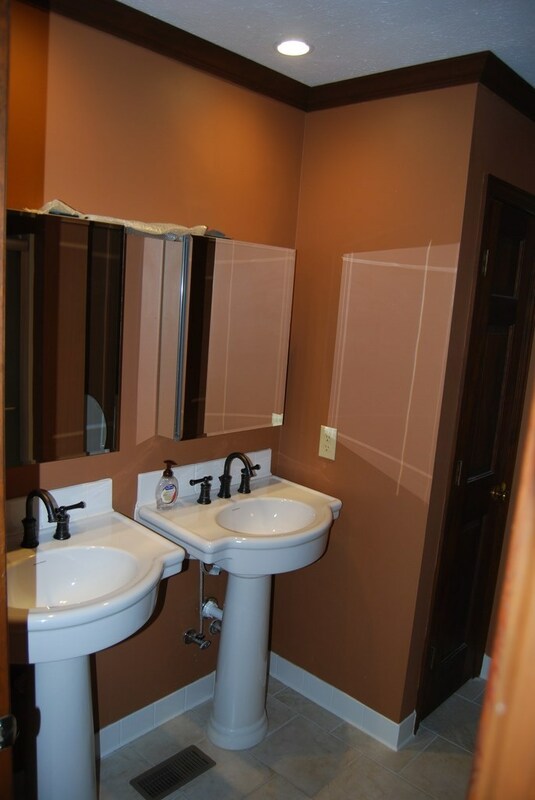 2 hot waters heaters, one on each side of home. 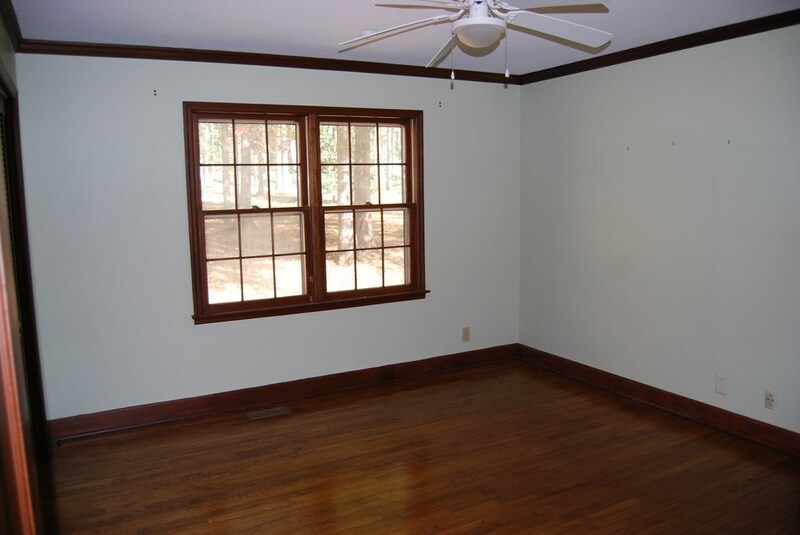 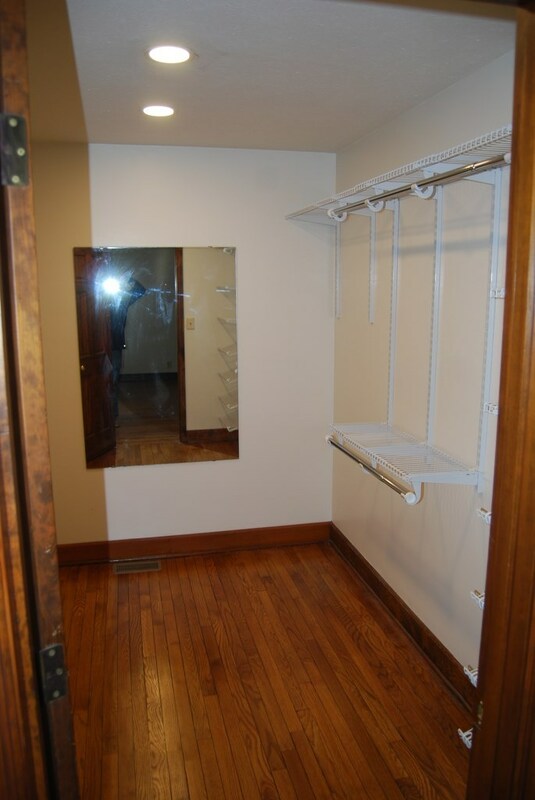 Master bedroom with walk-in closet. 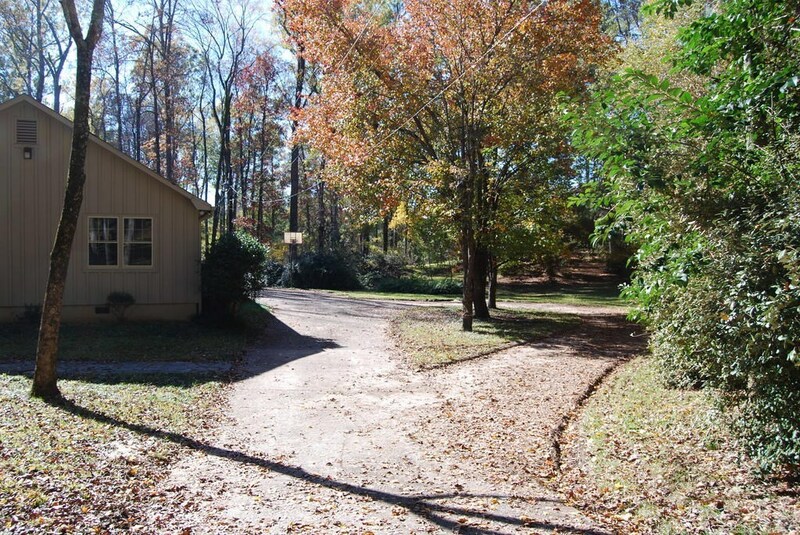 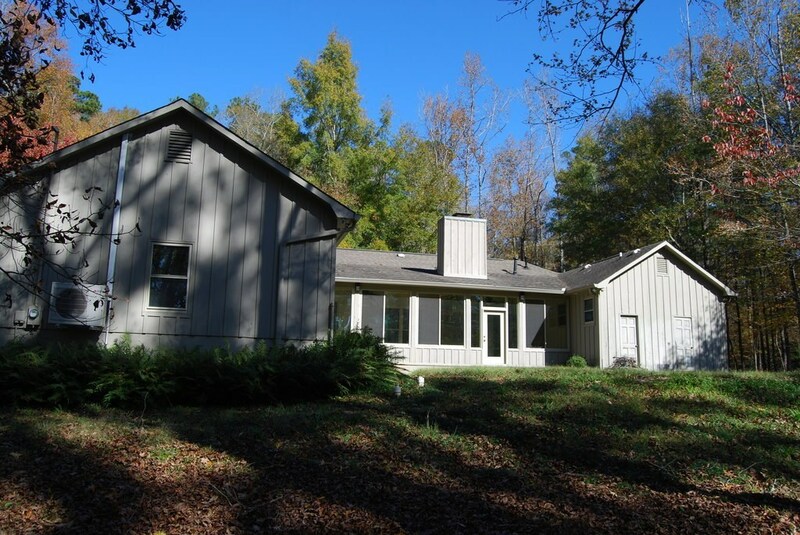 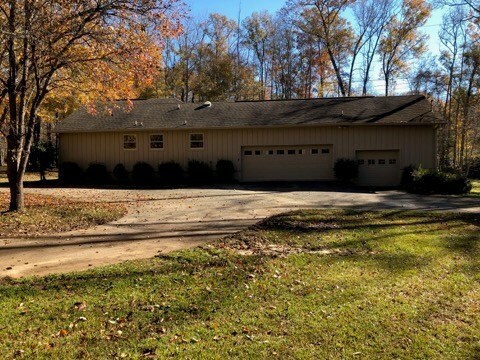 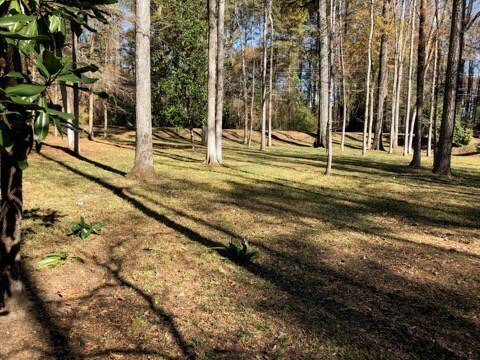 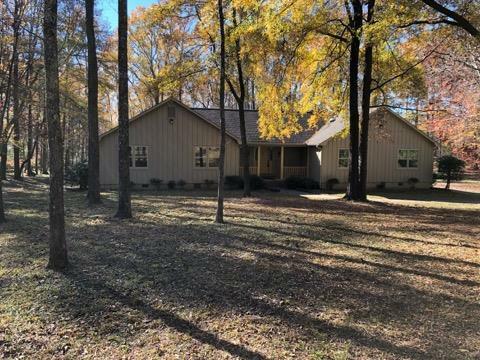 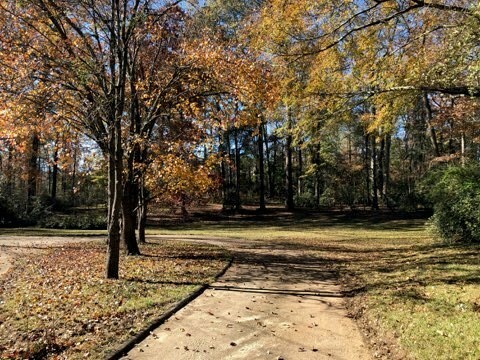 Private setting, lots of trees, in desirable north Macon. 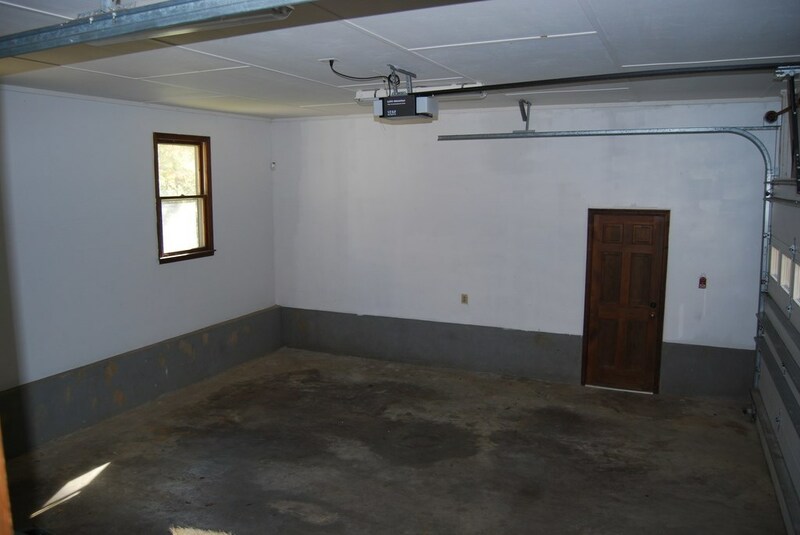 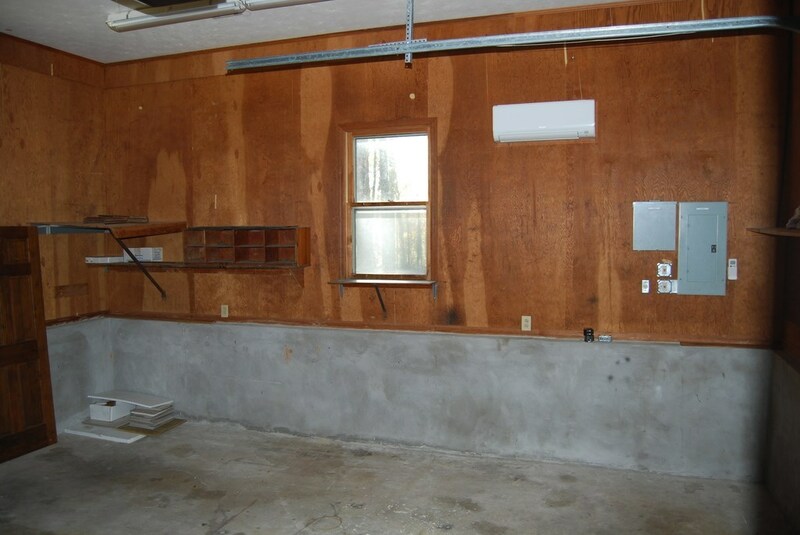 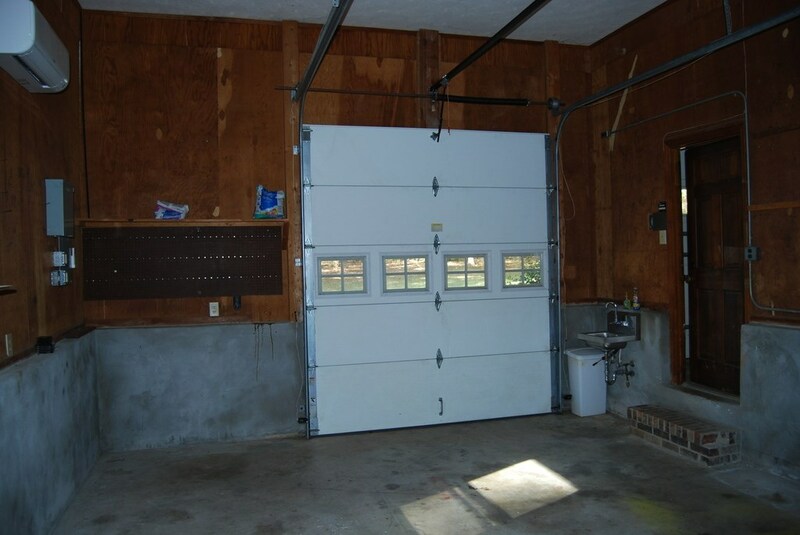 Three car garage, one bay heated and cooled. 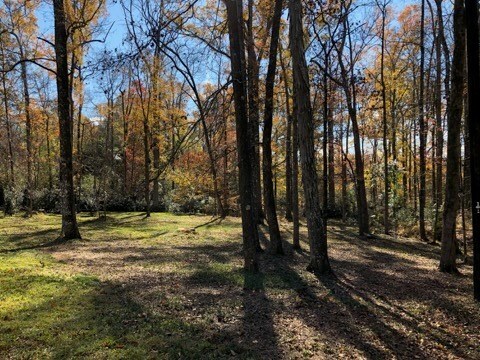 On 4.34 wooded acres.